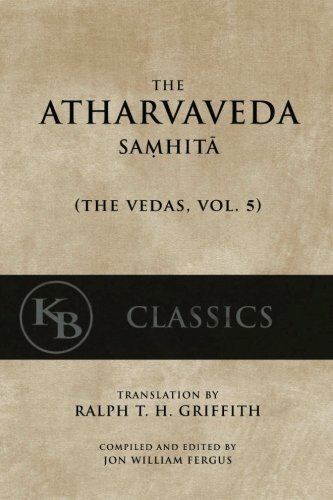 The present volume is an unabridged edition of the Atharvaveda, part of a five volume set of the complete Veda Samhitas. Each Veda has been proofed and all Sanskrit terms updated and synced between versions. An index is provided at the close of each volume for all Sanskrit terms that were left untranslated. || Volumes available in this set: 1. Rigveda 978-1542459075; 2. White Yajurveda 978-1542459105; 3. Black Yajurveda 978-1542462525; 4. Samaveda 978-1542463379; 5. Atharvaveda 978-1542464222. || A single volume edition of all Vedas is also available: 978-1541294714 | | From the foreword: The Vedas (from the root vid, “to know,” or “divine knowledge”) are the most ancient of all the Hindu scriptures. There were originally three Vedas—the Laws of Manu always speaks of the three, as do the oldest (Mukhya) Upanishads—but a later work called the Atharvaveda has been added to these, to now constitute the fourth. 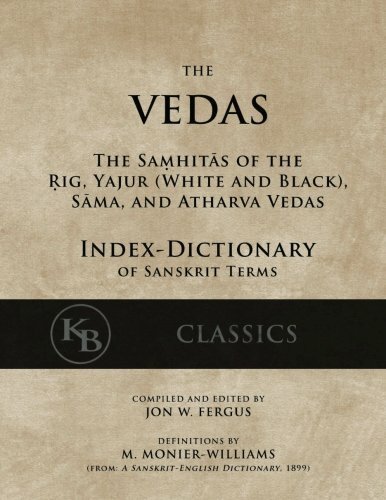 The name Rigveda signifies “Veda of verses,” from rig, a spoken stanza; Samaveda, the “Veda of chants,” from saman, a song or chant; Yajurveda, the “Veda of sacrificial formulas,” from yajus, a sacrificial text. The Atharvaveda derives its name from the sage Atharvan, who is represented as a Prajapati, the edlest son of Brahma, and who is said to have been the first to institute the fire-sacrifices. The complex nature of the Vedas and the array of texts associated with them may be briefly outlined as follows: “The Rig-Veda is the original work, the Yajur-Veda and Sama-Veda in their mantric portions are different arrangements of its hymns for special purposes. The Vedas are divided into two parts, the Mantra and Brahmana. The Mantra part is composed of suktas (hymns in verse); the Brahmana part consists of liturgical, ritualistic, exegetical, and mystic treatises in prose. The Mantra or verse portion is considered more ancient than the prose works; and the books in which the hymns are collected are called samhitas (collections). 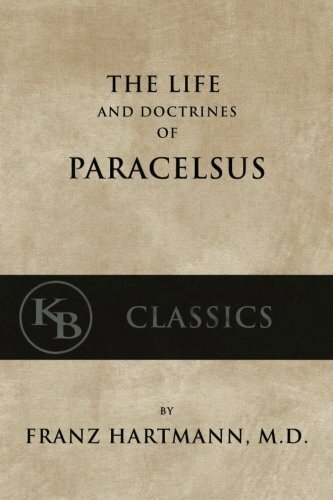 More or less closely connected with the Brahmanans (and in a few exceptional cases with the Mantra part) are two classes of treatises in prose and verse called Aranyaka and Upanishad. 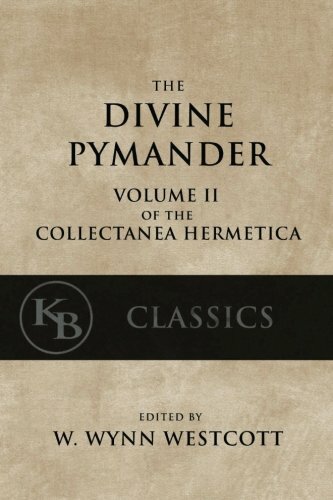 The Vedic writings are again divided into two great divisions, exoteric and esoteric, the former called the karma-kanda (the section of works) and the latter the jnana-kanda (section of wisdom).” (Encyclopedic Theosophical Glossary) The great antiquity of the Vedas is sufficiently proven by the fact that they are written in such an ancient form of Sanskrit, so different from the Sanskrit now used, that there is no other work like them in the literature of this “eldest sister” of all the known languages, as Prof. Max Muller calls it. Only the most learned of the Brahman Pundits can read the Vedas in their original. Furthermore, the Vedas cannot be viewed as singular works by singular authors, but rather as compilations, assembled over a great and unknown period of time. “Almost every hymn or division of a Veda is ascribed to various authors. It is generally believed that these subdivisions were revealed orally to the rishis or sages whose respective names they bear; hence the body of the Veda is known as sruti (what was heard) or divine revelation. The very names of these Vedic sages, such as Vasishtha, Visvamitra, and Narada, all of which belong to men born in far distant ages, shows that millennia must have elapsed between the different dates of their composition.” (Encyclopedic Theosophical Glossary) It is generally agreed that the Vedas were finally arranged and compiled around fourteen centuries before our era; but this interferes in no way with their great antiquity, as they are acknowledged to have been long taught and passed down orally, perhaps for thousands of years, perhaps for far longer, before being finally compiled and recorded (the latter is traditionally said to have occurred on the shores of Lake Manasarovara, beyond the Himalayas).